Super Hero Squad Team Spirit! collected in Books Marvel by Dan Seyler - Collected It! 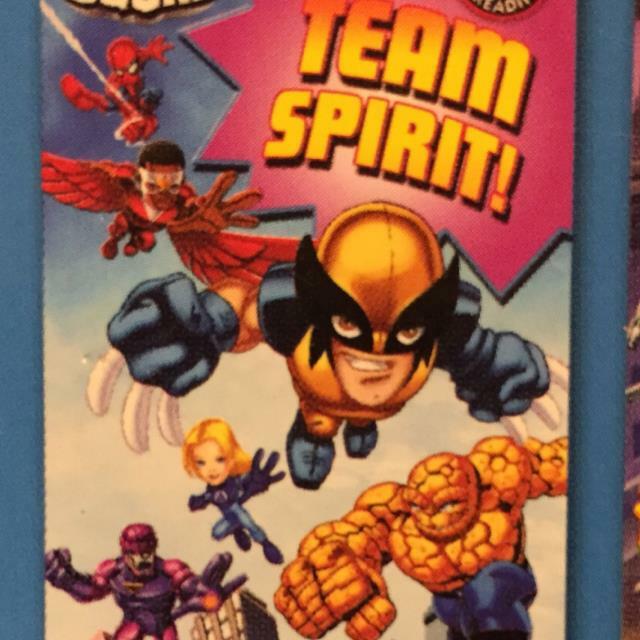 Super Hero Squad Team Spirit!